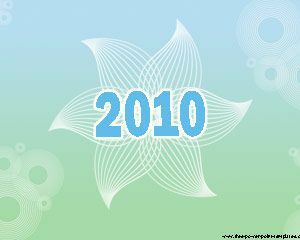 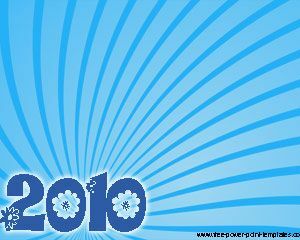 This is a New Year PPT design that you can use to send to your friends and family. 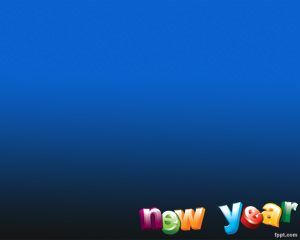 We encourage to review our full collection of New Year templates to choose your favorite. 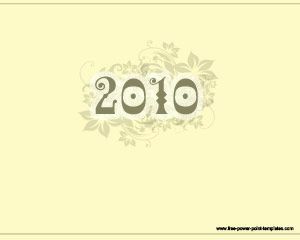 If you are looking for new year powerpoint templates then this template fits into that category, the template is free and it was created for 2010 new year but you can still using it for events that happened in 2010. 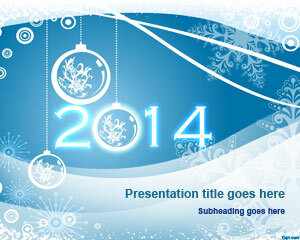 The green background template is free for celebrations and you can use it for your own presentation needs.